Christine is a paralegal at Baker, Braverman & Barbadoro, P.C. and provides assistance to counsel in the litigation, elder law/estate planning, family law and probate departments of the firm. After receiving her Associate’s Degree at Massasoit Community College, she worked as a legal assistant and paralegal for many years before enrolling at Boston University Center for Professional Education where her focus was on Financial Planning. She has over 25 years of legal experience in the areas of elder law, Medicaid planning, estate planning, probate litigation, personal injury, civil litigation, and family law. She regularly attends legal seminars and continuing legal education events. 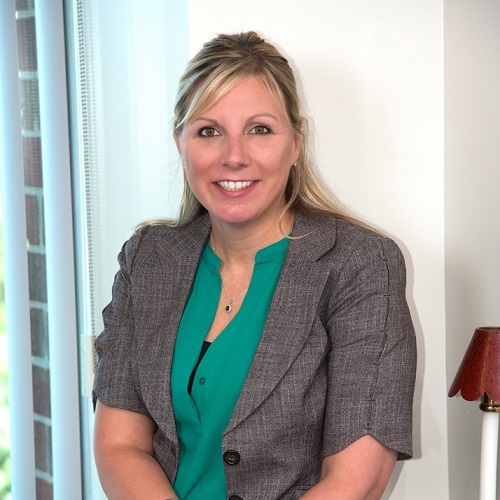 Prior to joining the firm, Christine spent the majority of her professional career working for the Law Office of Christopher P. Ryan, in Quincy. She has been a Rockland resident since 1993 and has one grown daughter. Christine enjoys photography and music and spending time with her family and friends. She has also been a Quincy Animal Shelter foster home volunteer since 2007.